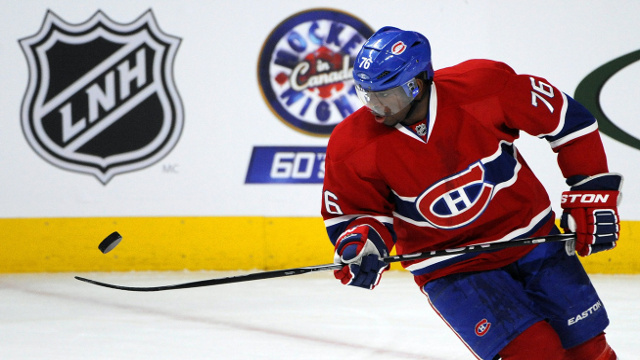 After going through arbitration and all that jazz it looks like PK Subban signed an eight year deal with the Canadiens worth 9 million a year average. That’s insane. Is he worth that much? I know Patrick Kane and Jonathan Toews signed similar huge contracts but they have the rings and clutch postseason performances to deserve that level of pay. PK definitely is good and has won a Norris trophy. He’s a huge part of the Canadiens as well as Carey Price. Is he worth that much? I just don’t know about that. I would have offered him somewhere around 6.5-7 a year, but then again I’m no general manager. I guess the Habs fans can’t complain.